How many times have you said to yourself, "I am so tired, I am not going to dialyze today." or "I need to take a mental health day off today. "?It is not surprising that having to do dialysis for the rest of your life, or until you receive a donor kidney, poses numerous physical and psychological problems for you. A survey showed that skipping and shortening treatments are often caused by similar types of problems that lead you to make those decisions which cause undesirable health outcomes. The last thing you want to do is casually miss treatments and then have to deal with accumulating levels of toxicity in your body, higher risk for Cardiovascular Disease and even death. How many times have you said to yourself, "I am so tired, I am not going to dialyze today." or "I need to take a mental health day off today."? It is not surprising! Having to do dialysis for the rest of your life, or until you receive a donor kidney, poses numerous physical and psychological problems for you. A survey showed that skipping and shortening treatments are often caused by similar types of problems that lead you to make those decisions which cause undesirable health outcomes. The last thing you want to do is casually miss treatments and then have to deal with accumulating levels of toxicity in your body, higher risk for Cardiovascular Disease and even death. Skipping treatments is not an issue reserved to those on hemodialysis (HD). One of the big problems with peritoneal (PD) is that people either skip exchanges or sometimes skip entire days of treatment. Physical issues that cause individuals to miss treatments include, nausea, vomiting, diarrhea (before or during treatment), high/low blood pressure, itching, hunger, bad taste in mouth, cramping, and discomfort from vein puncture. 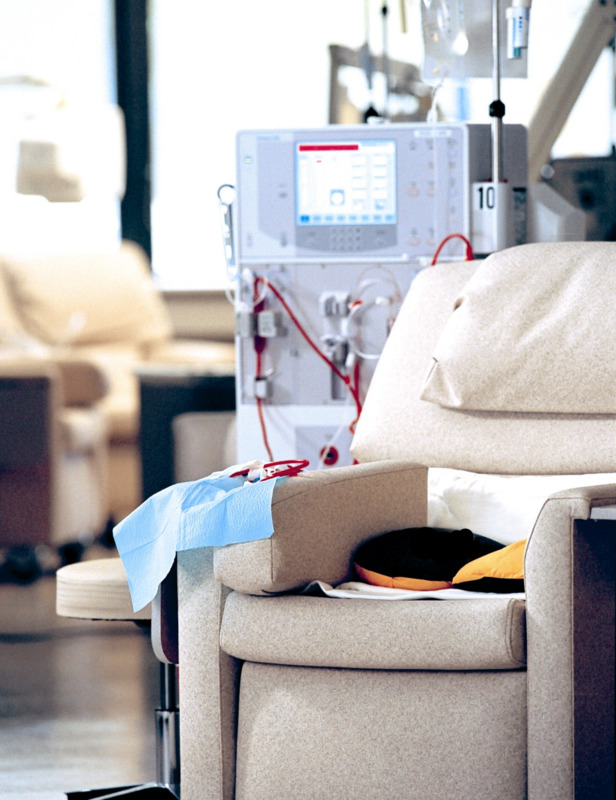 Other factors reported by dialysis patients included transportation, boredom, personal time conflicts, waiting time for treatment, and feelings of being tired of dialysis. but doing so over an extended period of time can grow into a real problem with the toxins in the body. Also, if you are considering a kidney transplant, decision makers are very particular about treatment compliance. The thought is that if you do not care enough to make your sessions then the possibility exists that you would not be compliant in taking medications and making the efforts needed to make a transplant work. Physical Issues - Constantly review your treatment plan and determine which option best fits you. Transportation - Develop a plan listing several alternatives rather than reacting when an unplanned situation presents itself. Boredom - Get some ideas from your social worker of how to spend your time during dialysis treatment. This may include journaling, writing for a blog, playing solitaire, watching television, and more. Personal Conflicts - Don't be too hard on yourself. Just because you are on dialysis does not totally absolve you from your responsibilities. If you have to miss your regular dialysis treatment, make it up later. But try to make it up! Hopefully, these suggestion will create an environment that would promote a positive working relationship with our healthcare team that would lead you to make the decision not to skip or shorten your dialysis treatment. "Treatment Methods for Kidney Failure: Peritoneal Dialysis." National Kidney and Urologic Diseases Information Clearinghouse (NKUDIC). National Institute of Diabetes and Digestive and Kidney Diseases (NIDDK). "Physical and Psychological Issues" By Janet A Wlech, Ph.D.